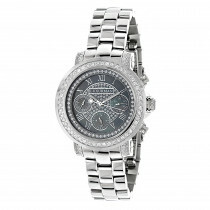 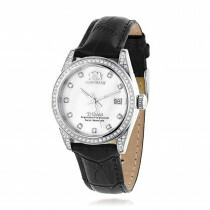 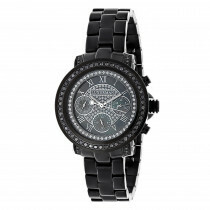 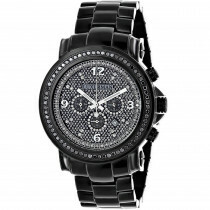 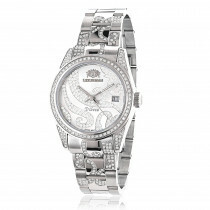 Unique Luxurman Watches: This Ladies Black Diamond Watch showcases 2.15 carats of sparkling diamonds. 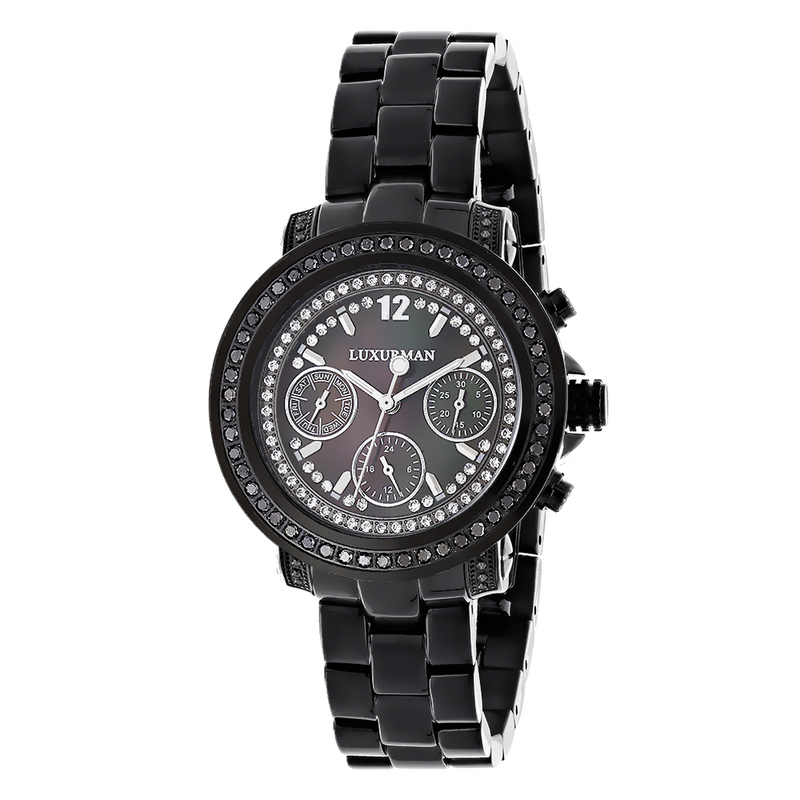 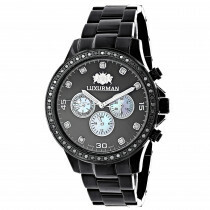 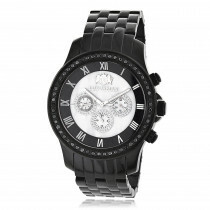 This Luxurman diamond watch features a black mother of pearl dial with 1 row of sparkling stones and three subdials, a black tone stainless steel case and a polished black tone stainless steel band. 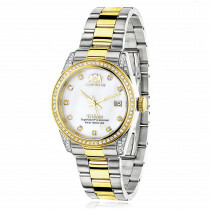 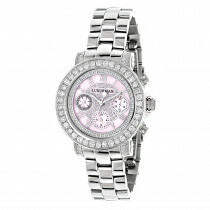 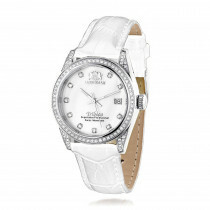 This Ladies diamond wrist watch by LUXURMAN houses a fine Japan-made quartz movement, and is conveniently water-resistant. 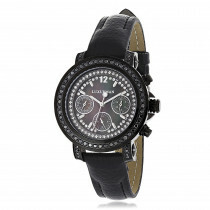 I really like the watch. 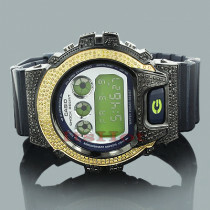 It looks very good and matches a lot of styles.